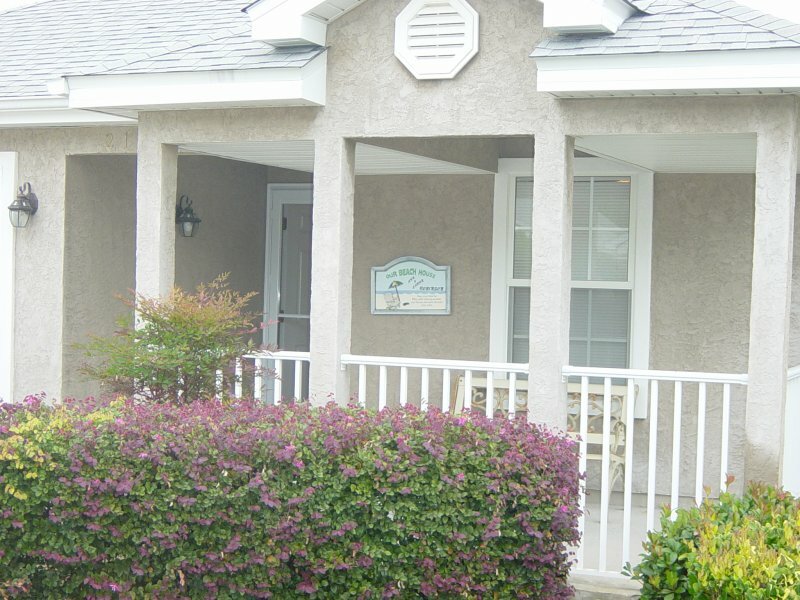 Property located 3 houses (100 yards) from the beach at Laguna Beach. No condos blocking your access/view of the beach. 1100 sq ft house with large lot. Renovated in 2014 so it is updated and clean. 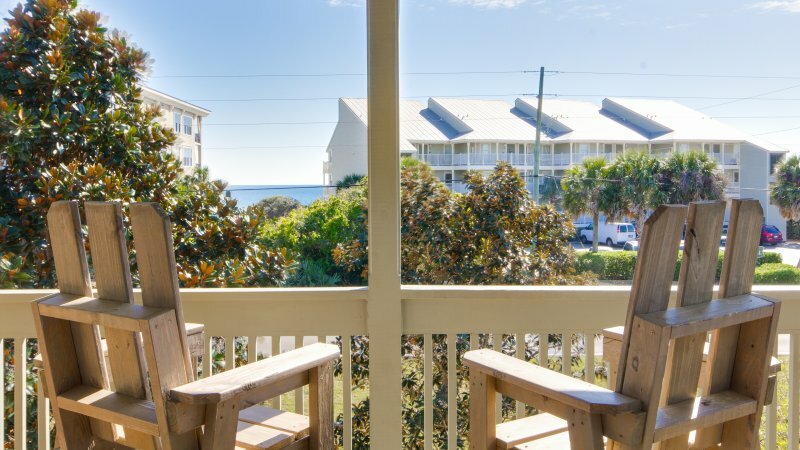 Easy access to Pier Park, Panama City Beach and Destin. Two bedrooms have queen-sized beds, third bedroom has two twin beds. One bedroom has ensuite bathroom with tub/shower. The other bathroom has a shower. Utility room has washer and dryer. Eat in Kitchen has dishwasher, electric stove, refrigerator with ice-maker, microwave, toaster oven, slow cooker, coffee maker, and everything you need to make/eat a meal. There is a TV in the open concept living room and one in the back bedroom. There is a separate front room with a futon that sleeps 2 and a seating area. 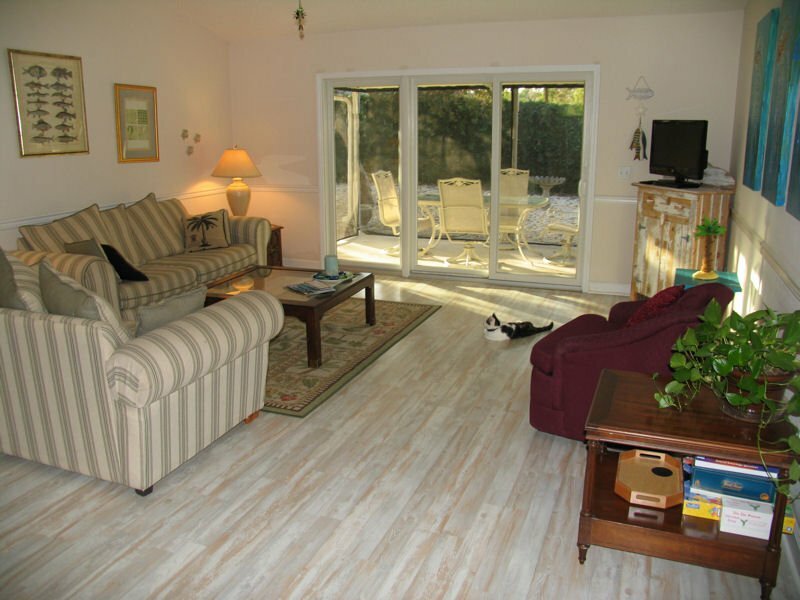 Description Property located 3 houses (100 yards) from the beach at Laguna Beach. No condos blocking your access/view of the beach. 1100 sq ft house with large lot. 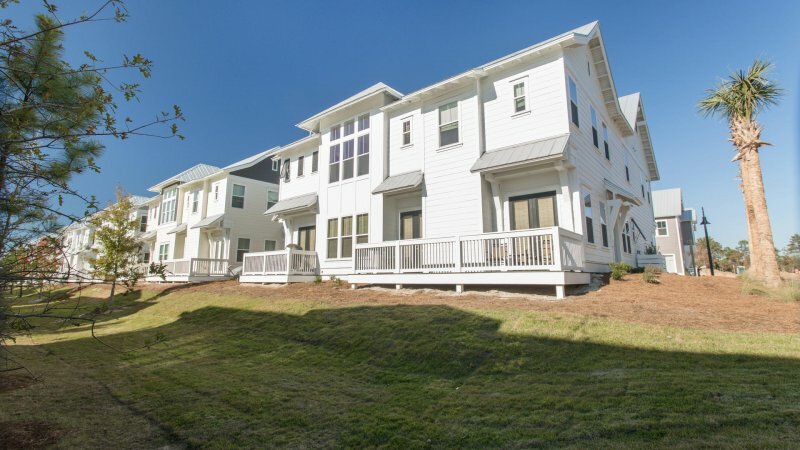 Renovated in 2014 so it is updated and clean. 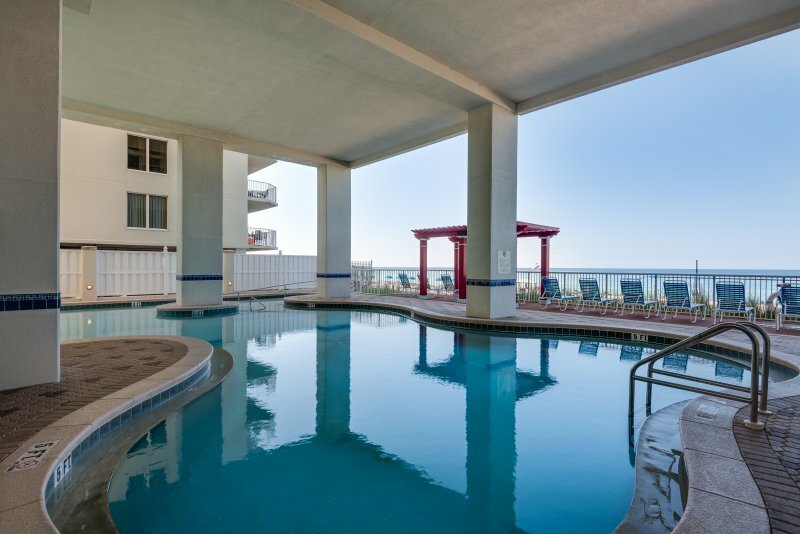 Easy access to Pier Park, Panama City Beach and Destin. Two bedrooms have queen-sized beds, third bedroom has two twin beds. One bedroom has ensuite bathroom with tub/shower. The other bathroom has a shower. Utility room has washer and dryer. Eat in Kitchen has dishwasher, electric stove, refrigerator with ice-maker, microwave, toaster oven, slow cooker, coffee maker, and everything you need to make/eat a meal. There is a TV in the open concept living room and one in the back bedroom. There is a separate front room with a futon that sleeps 2 and a seating area. Entertainment System 2 Tvs with DVD players, Comcast Xfinity basic cable, Roku 3 streaming, Amazon Prime movies and shows. Convertible Bed New futon that sleeps 2 in separate room. 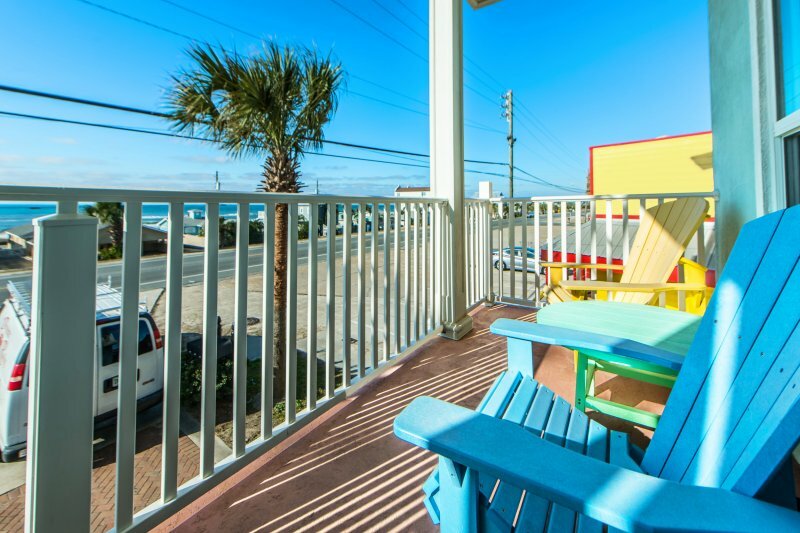 Within sight of the gulf, palm trees and the sand dunes. Great sunsets. 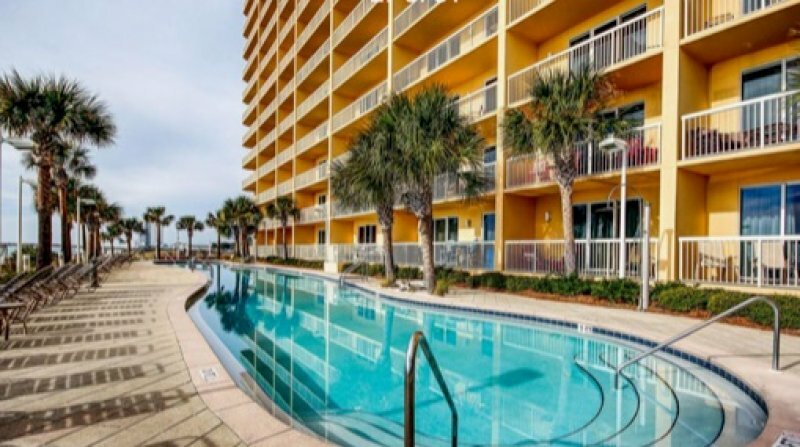 Calypso Cloud NINEteen - Directly across from Pier Park in Panama City Beach! Beach House! 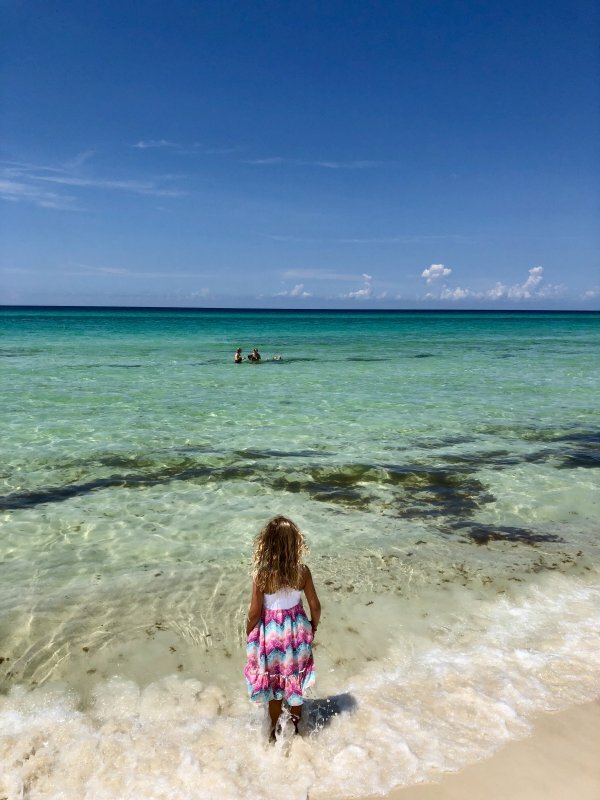 Come and enjoy the white sands and emerald water of the beautiful Gulf of Mexico at your own private beach!